HP originally introduced TouchPad years ago to take on iPad, but soon HP’s TouchPad was out of market and HP decided to give up its own webOS. Now, HP is back again in budget-friendly table segment by launching company’s first android tablet – HP Slate 7. As the name suggests, this is 7 inch android tablet. 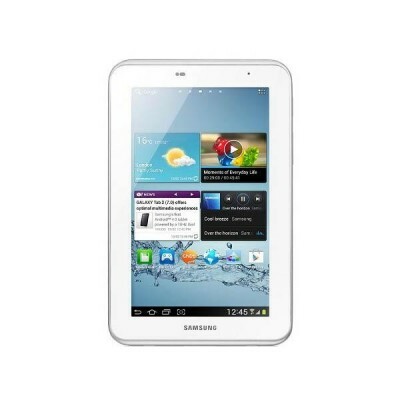 It comes with Jelly Bean android OS with minimal customization to add Beats audio and Hp ePrint functionality. 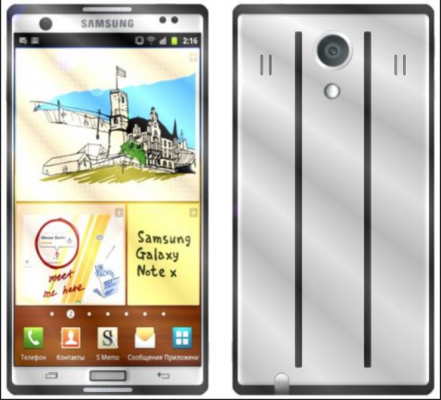 On the specification side, it doesn’t impress bold names and numbers as it is basically rolled as cheap android tablet. 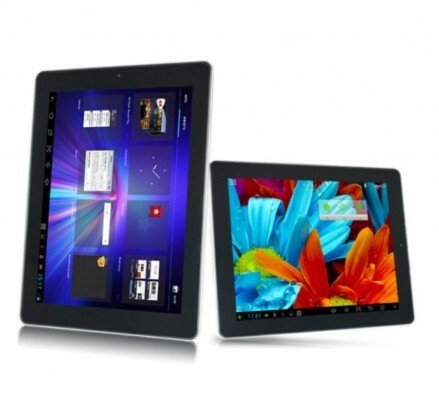 HP Slate 7 price is set at $169.99 USD and it will be available starting April, 2013. The release date of HP Slate 7 in other important markets is not confirmed, but we expect it to arrive globally in few weeks of time after its initial launch in US. Hp Slate 7 is indeed a good tablet, but compared to Nexus 7, HP’s doesn’t feel a better option.